I received some sad news this morning. My mum's mum, affectionately known as Randburg Granny, passed away in the early hours of this morning. 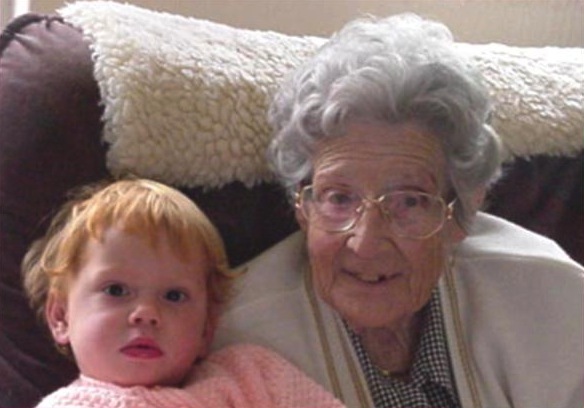 Rest in peace Gran, you've enjoyed a very long (91 years) and good life and you will be dearly missed.